Xiaomi Redmi 6 and Redmi 6A were launched back in June this year. Xiaomi now seems to be launching its new Redmi 7 series early next year. 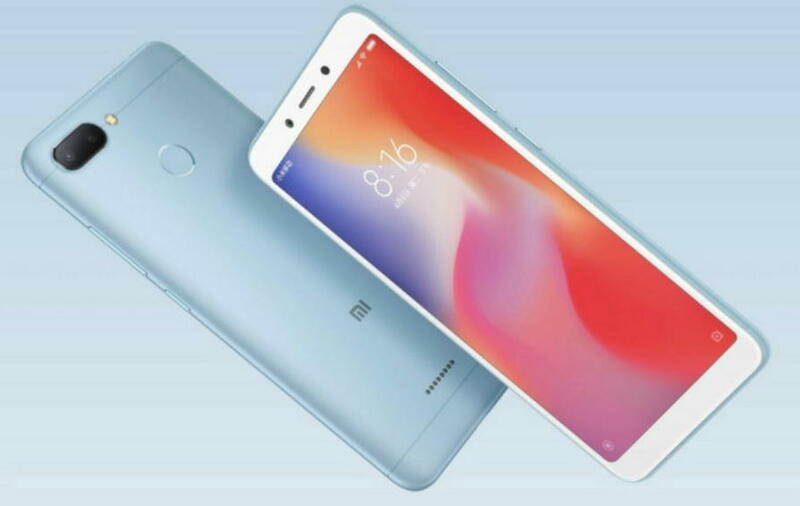 As spotted by folks at nashvillechatterclass, the new Redmi 7 series, which consist of the Xiaomi Redmi 7A, Redmi 7 and Redmi 7 Pro devices have been certified in China. The three devices with model number M1901F7E, M1901F7T and M1901F7C have been certified by China’s Compulsory Certificate (3C), and it is expected the be the upcoming Redmi 7 series smartphones. However, the report doesn’t confirm the certified device to be the Redmi 7 series, as the model number M1901F9T and M190F1F9E were also speculated earlier to be the variants of the Redmi Note 6 smartphone. The 3C listing of M1901F7E, M1901F7T, and M1901F7C also shows that the devices carry support for 5V/2A charging. The report has also suggested that the three devices including the Xiaomi Redmi 7A, Redmi 7 and Redmi 7 Pro are expected to launch early next year, maybe in January next month or in February 2019. However, Xiaomi hasn’t yet made any official announcement about these three devices so, it would be so early to confirm the existence of theses Redmi 7 series smartphones.